Packing and Moving tips on packing of goods begin with a few words about the packing materials you'll need for your local moving, national moving and cross country relocation. 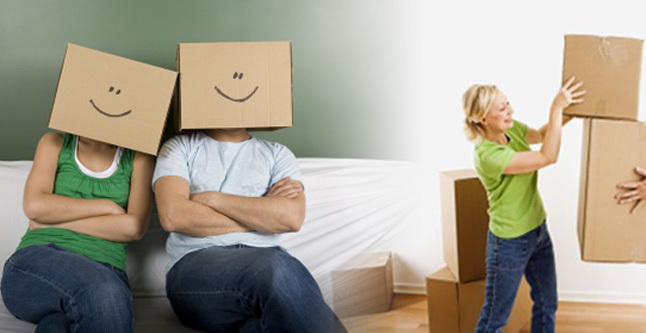 We provide packing tips of goods item that is how goods is packed and afterthat it will be relocate to the destination. 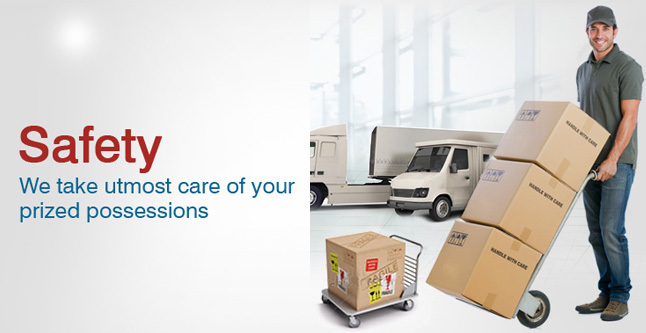 Agarwal Home Shift packers and movers bring proven skills and best practices to ensure your belongings moving safely. We are pleased to share our techniques with you here, along with advice on how you can prepare for your best move. 5.) We at Agarwal Home Shift packers and movers always provide professional packing and moving services that is you can hire us for your goods relocation. We have a professional team that can pack your goods with cartons, bubbles, thermocole, cardboard sheets, gunny bags and wooden crates etc.